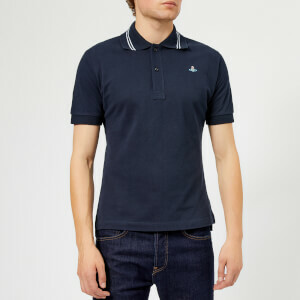 The ‘Peru’ T-shirt from Vivienne Westwood is crafted from soft organic cotton jersey. The simple green tee is detailed with Vivienne Westwood’s iconic orb emblem embroidery on the left chest in metallic thread and a stepped hem with side slits. 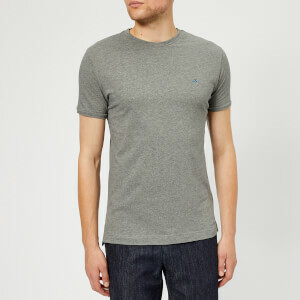 A ribbed crew neck and short sleeves complete the T-shirt.